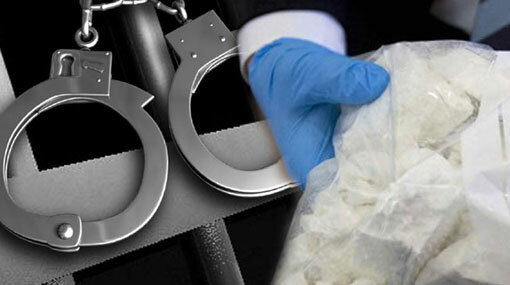 A person in possession of 5kg and 24g of heroin has been arrested in Kothalawala, Kaduwela yesterday (16). The police will produce the suspect before the Kaduwela Magistrate’s Court today (17) and seek a seven-day detention order. The Police Narcotics Bureau (PNB) is conducting further investigations into the incident.